The VS consists of eaux-de-vie which have aged for at least 3 years after distillation. Straw yellow with a hint of golden yellow colour. The bouquet is intense, open and clean, round. This blend is dominated by fruity and flowery notes. 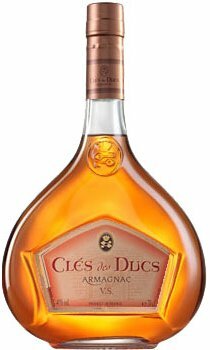 A slightly woody and vanilla note specific to Armagnac eaux-de-vie aged in oak barrels is also present.